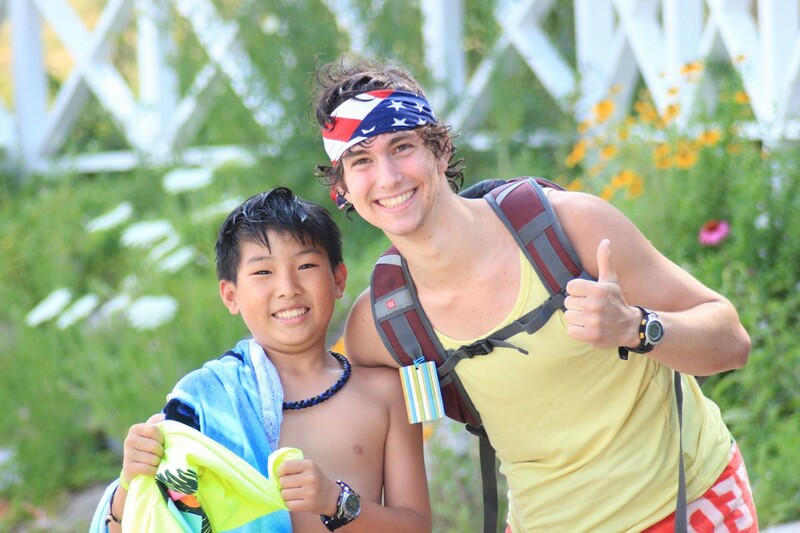 Parents often ask, “Why Summer Camp?” There are many Christian summer camps across the United States and each camp provides children the opportunity to grow personally, spiritually, and physically. Covenant Harbor has compiled a list of the top five reasons summer camp can be great for your child’s development. Camp allows children to experience Jesus outside the home and church, offering a special experience with our trained staff to see the love of Christ. Experiencing Jesus outside the home will really help the development of your child’s personal and spiritual beliefs. Counselors at Covenant Harbor are well trained to be vessels that show and serve the love of Jesus. Children are always on their smartphones, tablets, and the television. Camp allows children to develop face-to-face relationships with those around them, not leaning on the crutch of technology. Camp challenges children to develop skills that will benefit them now and in the future. For example, at Covenant Harbor we specifically tailor our summer camps to teach children how to share, make new friends, and gain a better understanding of people from different social backgrounds. Life would be pretty boring without friends (and we aren’t talking about Facebook friends), wouldn’t it? The combination of no technology and the emphasis on relationships allows camp to be a great place for children to get to know new friends and strengthen relationships with current friends. Simple, isn’t it? Camp is a safe place, and encourages children to conquer fears they had before camp such as stage fright, heights, and making new friends. The end result is a more confident child and a child that is willing to confront the challenges life brings. For more information about Covenant Harbor’s summer camps, take some time to learn about us via our website.